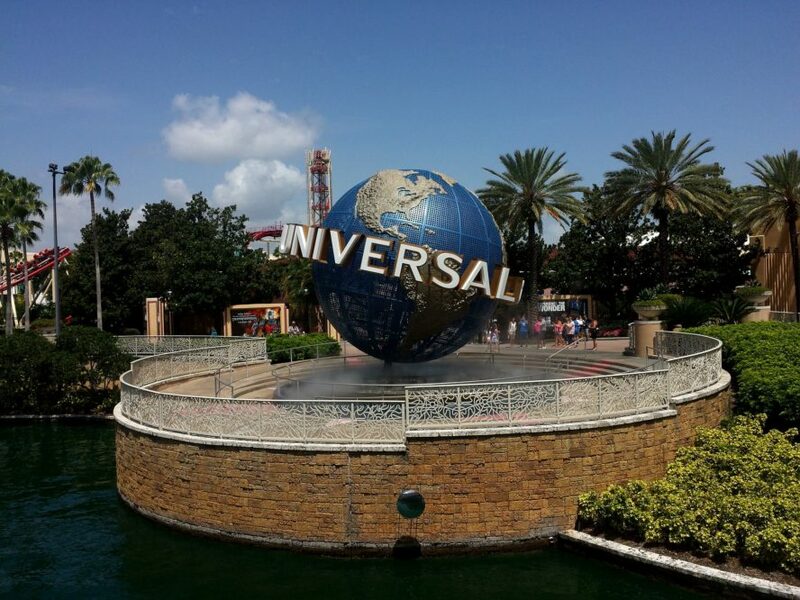 With the Halloween approaching and the holiday season following close behind it is important to make your plans for your Family Holidays Vacation to Orlando, Florida. The theme parks of Orlando have an impressive list of Holiday Events. Universal Orlando is ready for the incredible list of holiday festivities. The Minions are up to some mischief and join Santa Claus for the Universal Holiday Parade featuring Macy’s. 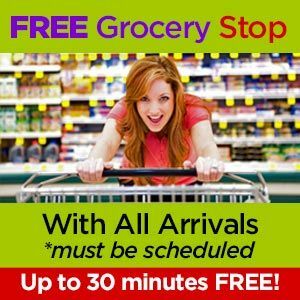 That not the only exciting event, check out all the festivities and plan your next family trip. 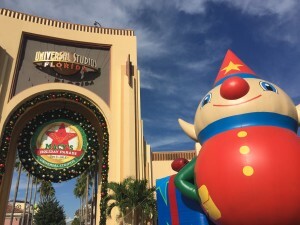 Starting November 17 and taking place to January 6 both Universal Studios and Islands of Adventure will celebrate the season in a unique Universal way. The Universal Holiday Parade featuring Macy’s will have floats, characters, dancers, Santa Claus and the Minions. The Parade makes its way down the streets of Universal Studios with music and excitement. Mannheim Steamroller also returns to Universal with the sound of the season for live performances creating an atmosphere of holiday spirit sure to put everyone in the holiday mood. Also, in Universal Studios the Wizarding World of Harry Potter London and Diagon Alley locations have been transformed into a winter wonderland. Complete with festive décor and special entertainment for the wonderful time of year. The fun continues at Islands of Adventure with its own special events. Grinchmas is Back! 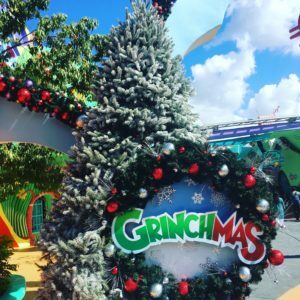 The Grinchmas Wholiday Spectacular takes over Suess Landing with Christmas cheer. The countdown to the Whos favorite holiday has begun and they are excited to welcome you into their biggest celebration of their most favorite time of year. There is a live retelling of the classic story of The Grinch who tried to steal Christmas and other entertainment. Guests can meet the Whos of Who-ville and snap a picture with the Grinch himself. The Grinch’s heart may have grown a couple sizes but he is still up to his silly ways. The Grinch and Friends Character Breakfast might just become a new family holiday tradition. Guests can choose from irresistible entrees and take some pictures with the Grinch. This separately ticketed experience is a fun time for all. Another land that has put their festive decorations up and are ready for the holidays is the Wizarding World of Harry Potter Hogsmeade. Make your way through the magical land with every shop festively decorated with lights and garland. Special entertainment like the Frog Choir singing seasonal melodies complete feel the air with the holiday spirit. There are also special treats and drinks to try. As night falls on Hogsmeade the Castle is transformed with The Magic of Christmas at Hogwarts show begins. Everywhere you look the holidays are in full swing at Universal Orlando starting November 17. 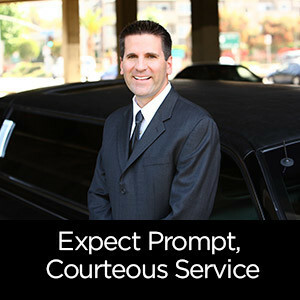 Make your plans for an Orlando, Florida, holiday and book your car service with Tiffany Towncar! 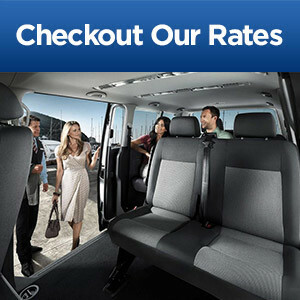 We provide you with exceptional service from Orlando Airport, theme parks, resorts and more. 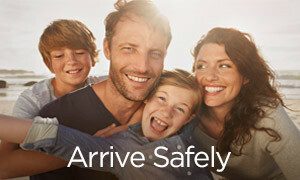 Choose from any of our late model Lincoln town cars, SUVs, and vans. Book with us and relax.